for $299,000 with 2 bedrooms and 2 full baths. This 980 square foot home was built in 1985. Wow, that view, that kitchen, that floor! 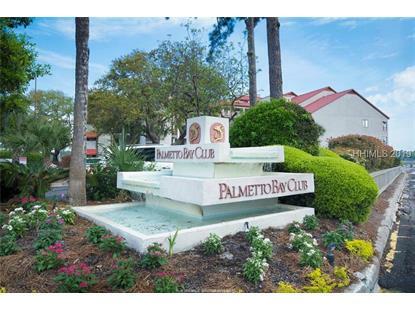 ' This will be what you hear from your clients when you show this incredible 2 bedroom Palmetto Bay Club Villa! Everything was redone, from the white wood paneled ceilings to the gorgeous kitchen with new white cabinets and white quartz counters, new lighting and stainless appliances to the completely remodeled bathrooms. Gorgeous new flooring! 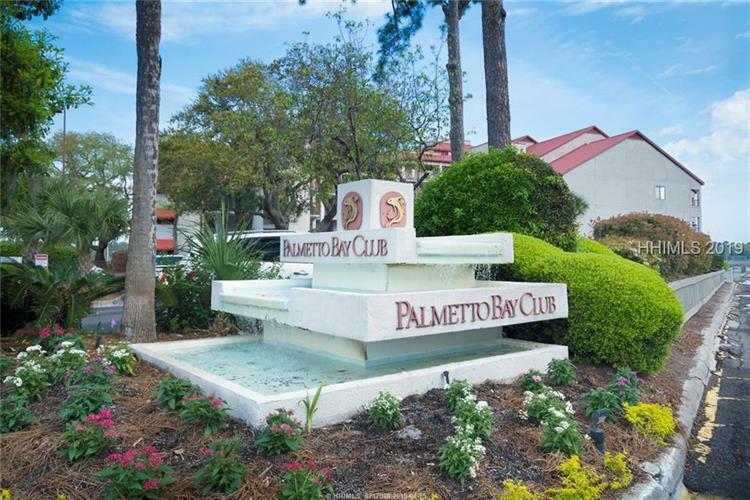 Palmetto Bay Club is a private villa complex with private parking and an elevator building overlooking the Broad Creek and Palmetto Bay Marina. A boaters or waterfront lovers dream!